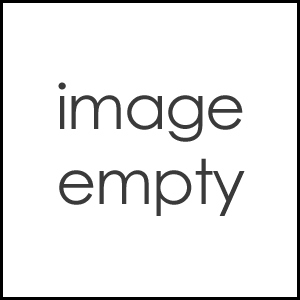 Akai Kami CV v6 - LINK DOWN - Poorly otoed, Voice samples recorded. Akai Kami CV v7 - WIP (0%) - What's planned: Recorded+Clear sound, Properly otoed. Akai Kami VCV v1 - RELEASED: Otoed by: Viran/@willdavillain, Muffled like Voice Samples: Use more sampler+Flag in the UTAU Description when downloaded. Personality: A big freakn homosexual Tsundere my dude. 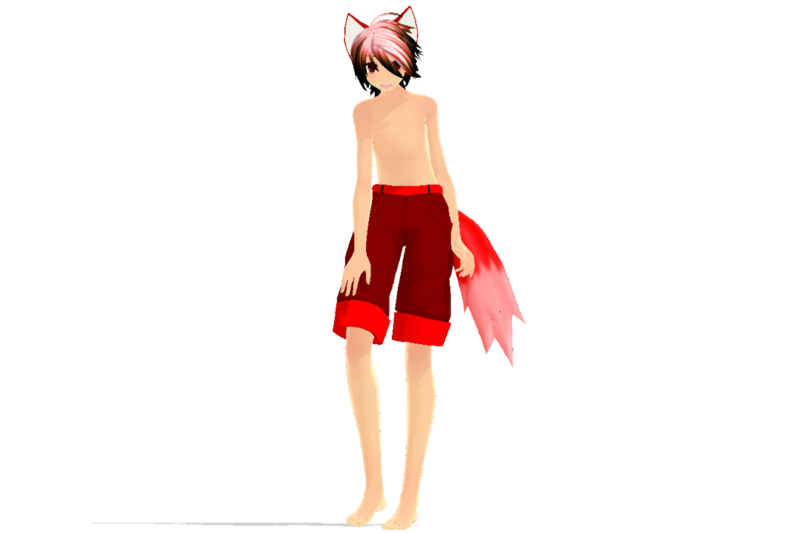 Append Clothing: Red cargo shorts, Fox tail+Ears, takes fox-like features. Akai Kami Append(POWER, WHISPER, SOLID, SWEET): His appearance in append is planned to take resemblance to the japanese folklore of a Kitsune, Tattoos appear all over his body to give him more of a "KItsune" kind of look. 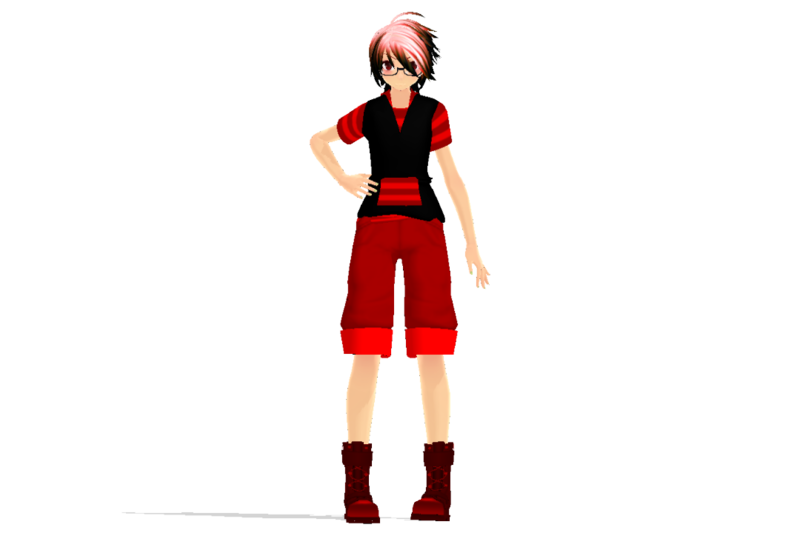 Akai Kami Default: His appearance in Default is to only represent a more Human form, several outfits are also created to represent his modern street style. 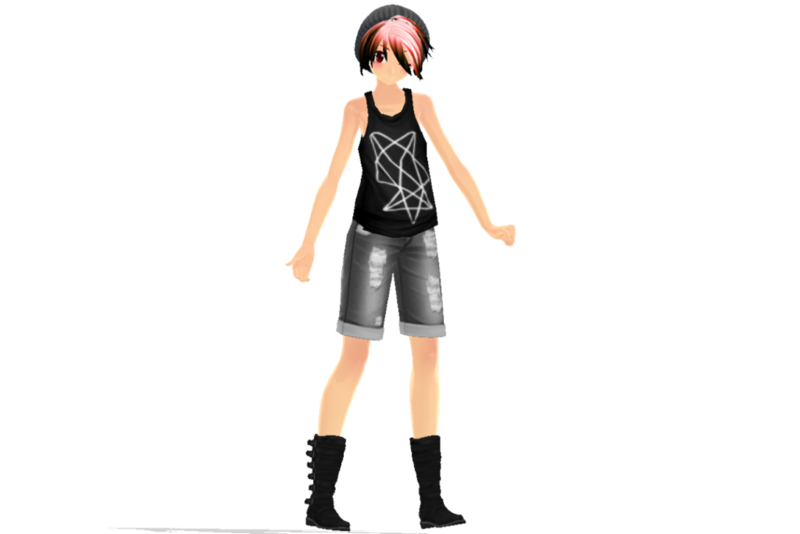 PLEASE NOTE: Akai Kami's MMD Designs are not a main priority, Main focus is Completing the Voice Bank itself then design. But if you'll like to make or FAN redesign Akai Kami I'll be highly thankful!